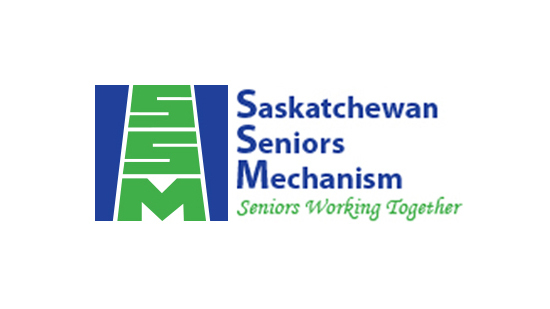 The Saskatchewan Seniors Mechanism (SSM) is a non-profit, volunteer organization. 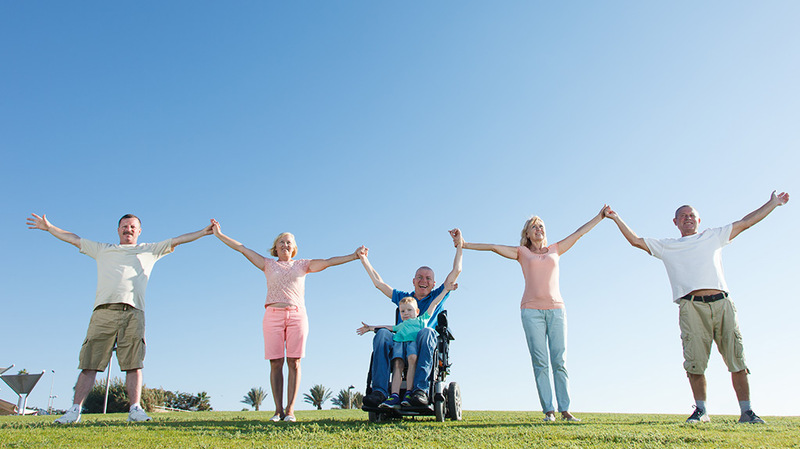 It acts as an umbrella to bring together Saskatchewan seniors’ organizations to contribute to a better quality of life for our province’s older adults. 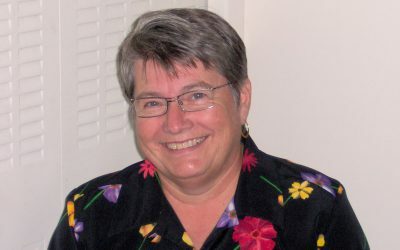 Formed in 1990, the Saskatchewan Seniors Mechanism office is located in downtown Regina. Learn about our mission and vision. View our history or see who our staff are. 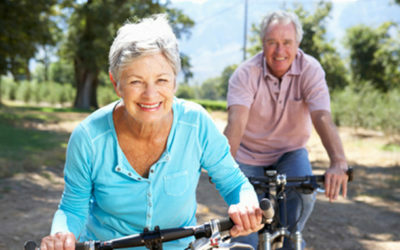 Our current members are from throughout the province and represent specific seniors’ interests. 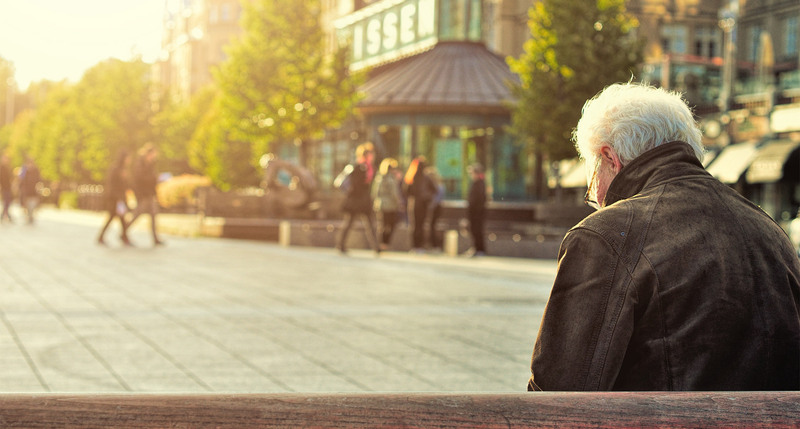 Collectively, these groups represent upwards of 100,000 seniors. Gray Matters is published 4 times per year. If you wish to support SSM, please click donation button. Any donation over $15.00 will receive a charitable receipt.